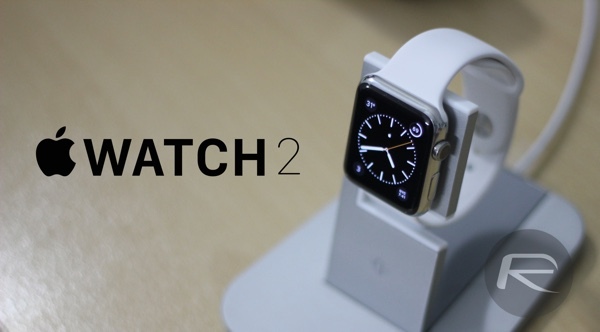 Apple is reportedly working on the Apple Watch 2 which would be carrying a bunch of new goodies and capabilities, including less dependence on the iPhone. It was just yesterday when Apple’s new wearable hit retail stores, and now reports are already coming in that the company is tentatively pursuing new features for the second-gen Apple Watch. According to 9to5Mac, the new Apple Watch could pack a new FaceTime camera and even more wireless capabilities that doesn’t require a connected iPhone in vicinity to work. New premium-priced models are also on the cards in addition to the existing Sport, Steel, and Edition ones. This could possibly include the use of new materials such as titanium, palladium, and quite possibly platinum as well. With the rollout of watchOS 2 beta to developers, Apple has already added the support to answer FaceTime Audio calls, but the team at Cupertino is now looking to pack a new FaceTime enabled camera in the device to enable users to make and receive video calls right from their wrist. Apple Watch isn’t 100% iPhone independent, and for most part this will remain true with Watch 2 as well but “Apple intends to integrate a new and more dynamic wireless chipset into the wearable” to enable more features to work over WiFi than what is possible today on Watch with watchOS 1 or even the upcoming watchOS 2. So basically, while the Apple Watch 2 will continue to rely on the connected iPhone for major intensive tasks, a new dynamic wireless chip will let more basic features to work on WiFi independent of the iPhone. This could also give life to the new GPS-based Find my Watch feature that had been circling the rumor mill for some time. Interestingly, the battery life will not be improving by much in the new second-gen Apple Watch, and it’s not because it can’t be done, it’s just that Apple feels that current users are pretty satisfied with the existing standby time. The Mac maker believes that even with the addition of the new features, it will be able to tweak and optimize the Watch to push out more or less the same battery life as found on the current Apple Watch model. 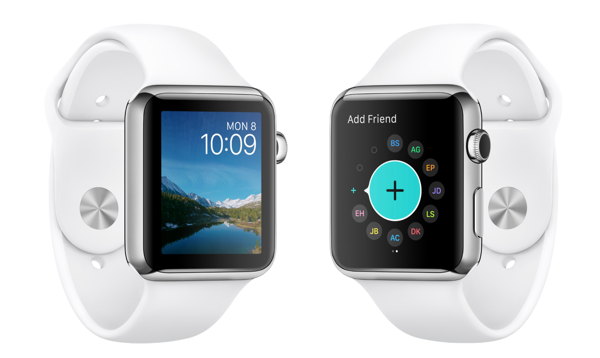 Apple Watch 2 is unlikely to be launched before 2016 according to the report, which cites Apple’s prototype variations and testing. If you are on the fence about buying current Watch model, you can go ahead and buy it now as the current model is only 2 months old and the next rumored one isn’t due at least until same time next year. I am glad that I won’t buy this ridiculous watch. I am staying with smartphone for two things: Contact friends and family. That’s it. I stay humble and simple life. Silly people for those things. just because you don’t like it (or can’t afford it) doesn’t mean its silly or ridiculous. people will pay $30,000 for a watch that just tells time, 350-10K for a watch that does os much more? yeah its worth it and very not ridiculous. Im not buying one (waiting for 2nd or 3rd gen) but if i ha the cash to spare i would have been first in line!